75 suburbanites came together to celebrate the couple's pending nuptials. 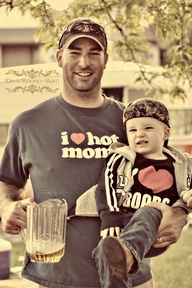 The success of the original bash has led to it's request for a comeback. Today our Trash Bash is duplicated across the country. It's an excuse to BBQ with friends and get a lil' bit country! What makes a Trash Bash "Trashy?" 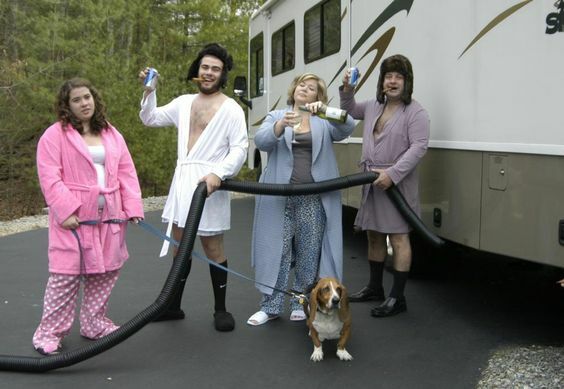 You don't have to be a redneck to like this game... Cousin Eddie would be proud! 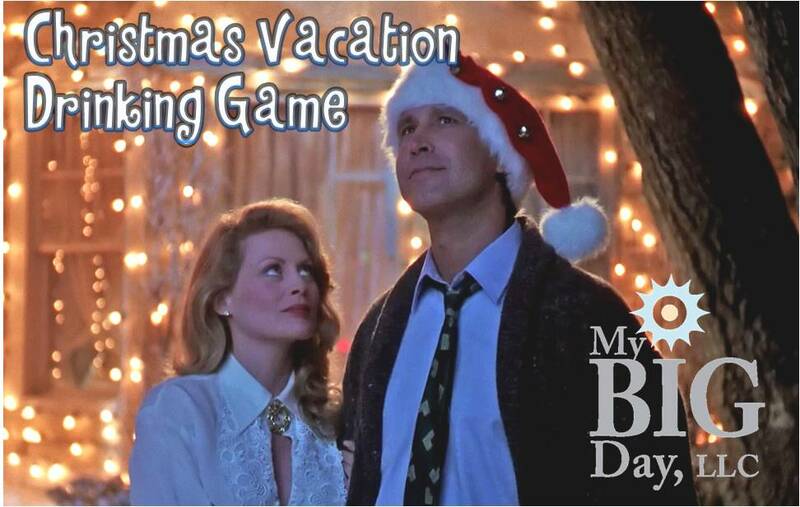 It's My Big Day's "National Lampoons Christmas Vacation Drinking Game!" Don't host a holiday party without it! Visit our Pinterest page for Trash Bash ideas!